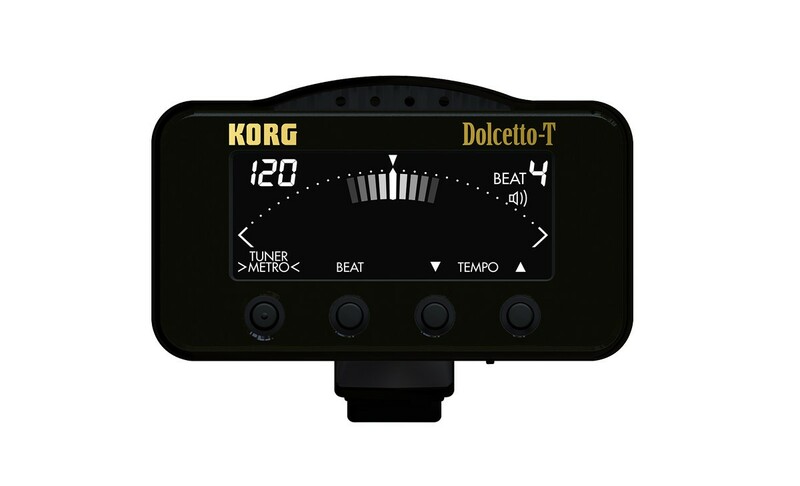 The Dolcetto Series of tuners are the latest orchestral instrument models in Korg&apos;s AW series of clip-on tuners, which can be clipped directly to the bell or other part of an instrument for convenient tuning. The lineup now includes three new models: the Dolcetto (AW-3M), which features all-around support for large or small orchestral instruments, the Dolcetto-T (AW-3T), which is optimized for attachment to a trumpet or trombone and the Dolcetto-V (AW-3V), with a special clip and dedicated mode for violin and viola. Choose the model that&apos;s suitable for your instrument. 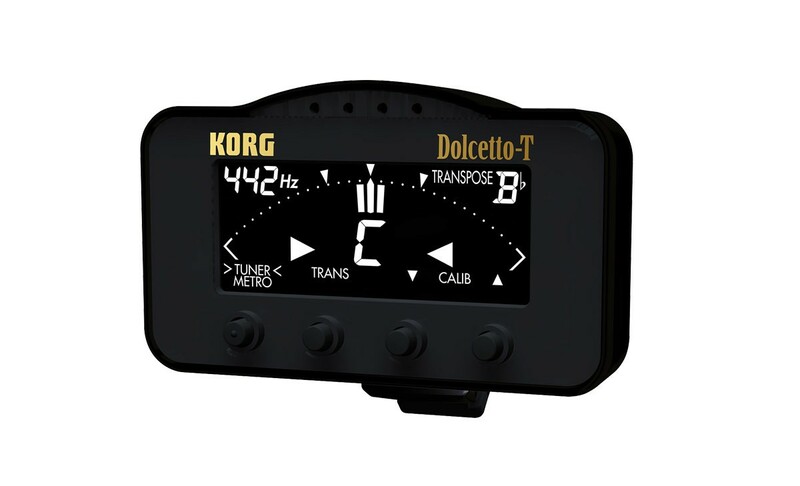 The Dolcetto series is based on the high accuracy and sensitivity that you expect from Korg tuners, which have a long history of more than 35 years. Dolcetto series tuners feature a new type of display that is designed for excellent visibility. There&apos;s also a metronome function that you can use for rhythm training. 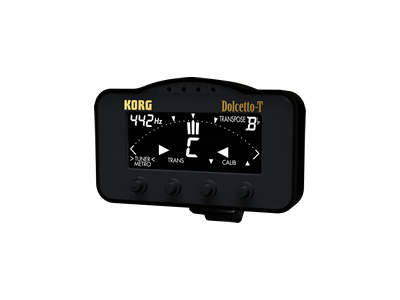 The Dolcetto is a clip-type tuner/metronome that will be a constant companion to support your performance. 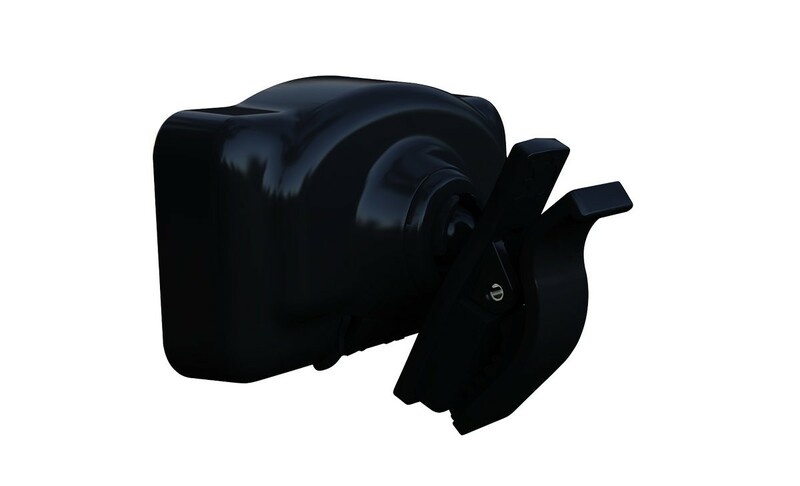 - The Auto Power-off function saves the battery even if you forget to turn off the unit.